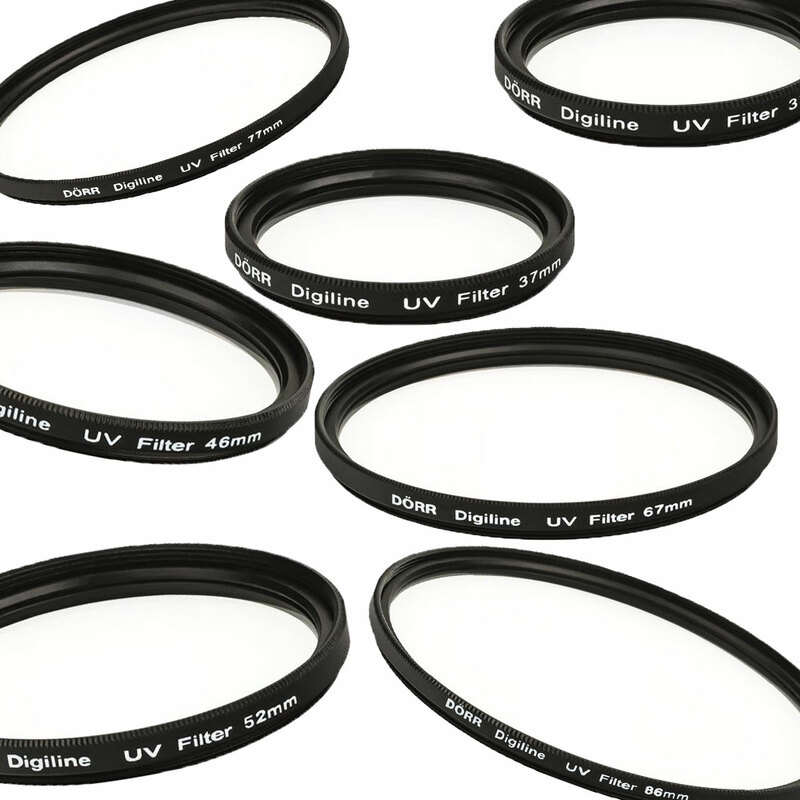 These inexpensive Dorr UV slim filters, absorb ultraviolet rays which often make outdoor photographs hazy. UV rays are a particular problem on landscape photos and photographs taken in the mountains or at the coast. 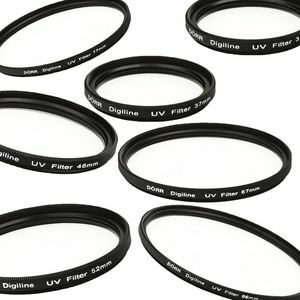 The amount of UV's bouncing around in these particular spots, always interfere with the crisp sharpness of the final photograph and no matter what you do to try and get round this problem, the only real solution is to use a filter at the time of taking the photo. Made from high quality photography glass, it will not detract from the optical quality of the lens. Available in 37mm - 86mm filter thread size.